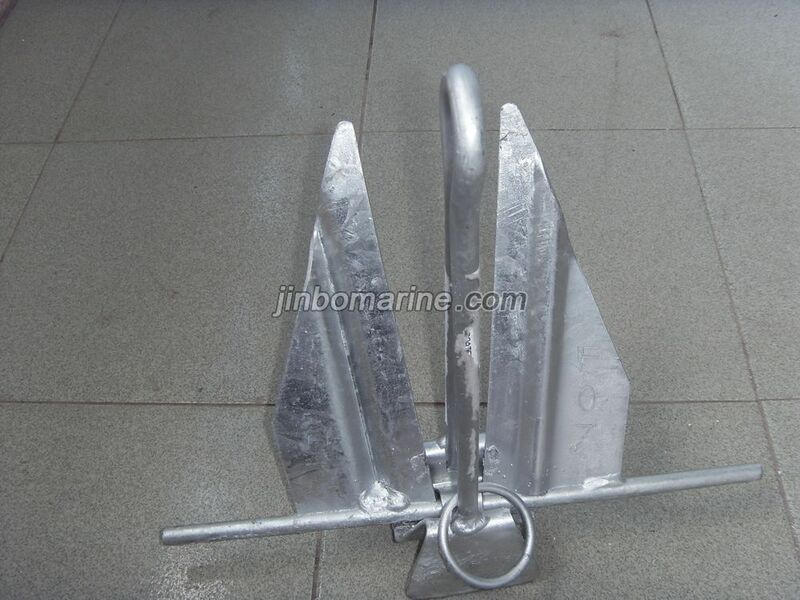 Yacht anchor and Boat Anchor are small anchor with weight up to 100KGS, the material is Q235 or SS316, surface finish is Hop Dip Galvanized or Mirror Polish. 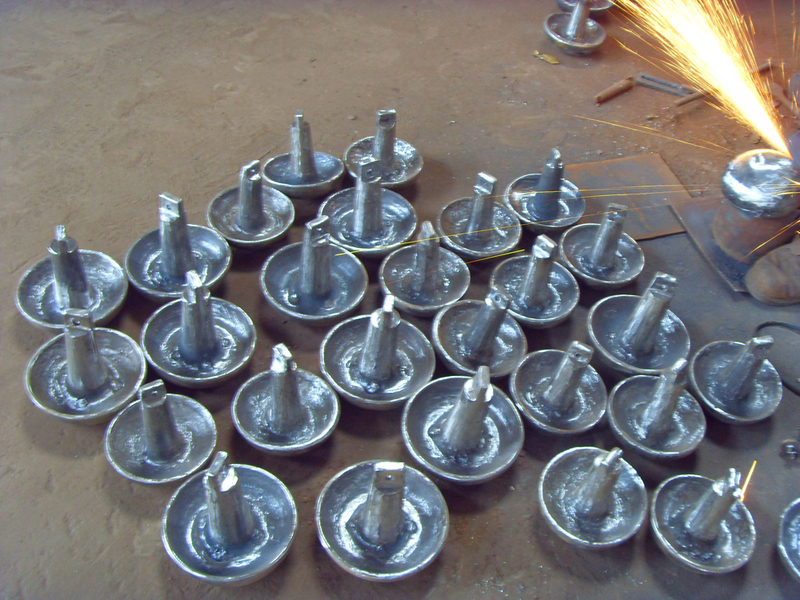 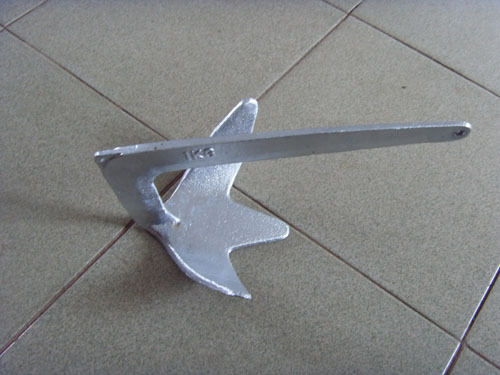 Anchor type include Bruce Anchor, Delta Anchor, Plow Anchor, Four Fluke Anchor, etc. 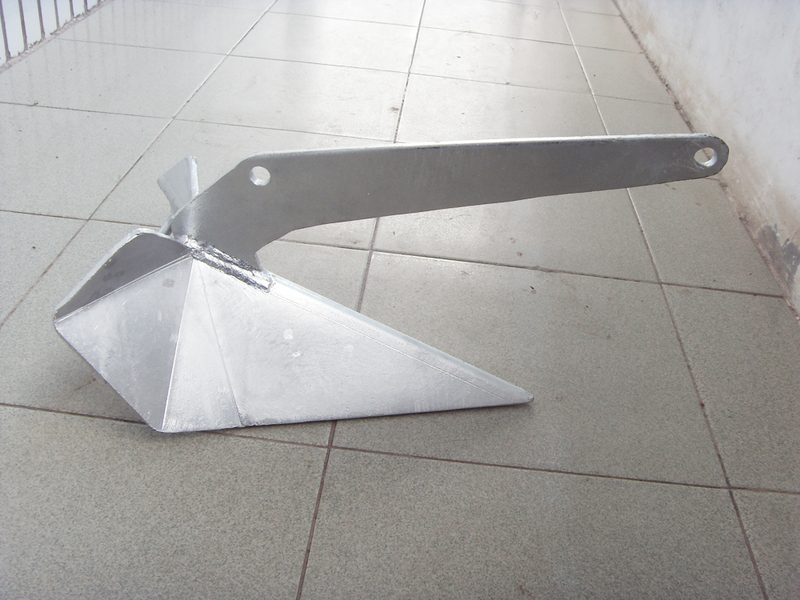 We also can supply according to your drawing. 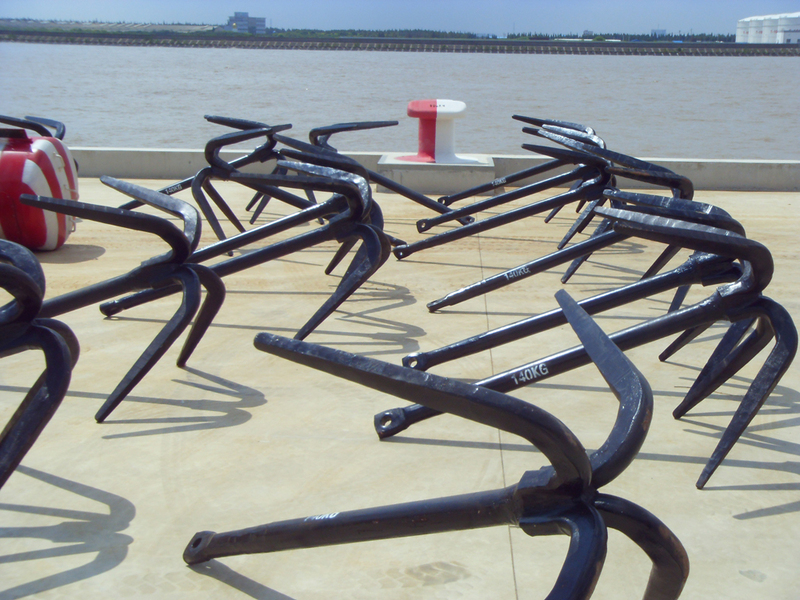 Fast Delivery according to Incoterms 2010.